A former basketball player, Jason Maxiell, has revealed how he slept with 341 women in his life. 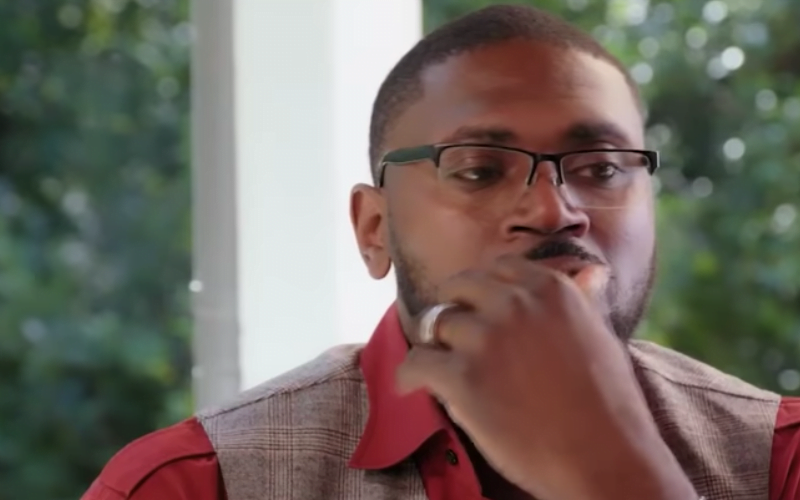 Maxiell, who said this when he appeared on a TV show, Iyanla Fix My Life, stunned his wife with his confessions. Asked to explain how he managed to do so, the superstar added, “Before it was easy to do. It was pleasure. But when I found my wife it became difficult.